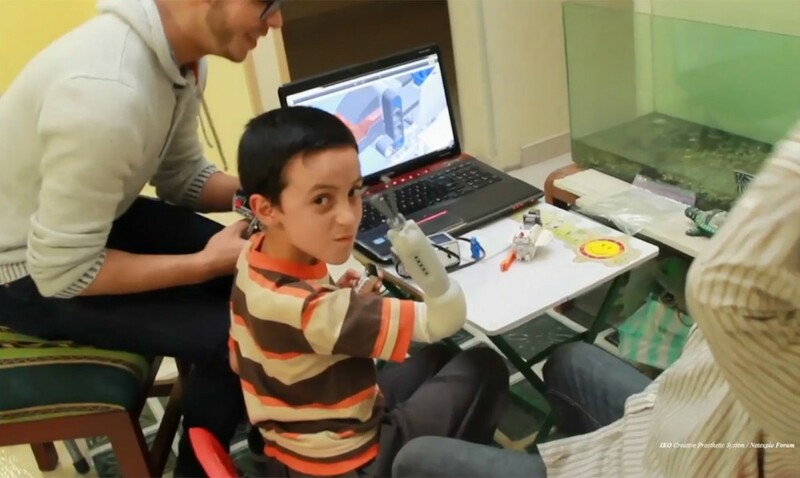 Carlos Arturo Torres Tovar of Umeå University in Sweden has developed a prosthetic arm for disabled kids that lets the wearer build their own limb using Legos. Torres won a student “open design” prize at the 2015 Core77 Design Awards for his IKO Creative Prosthetic System. 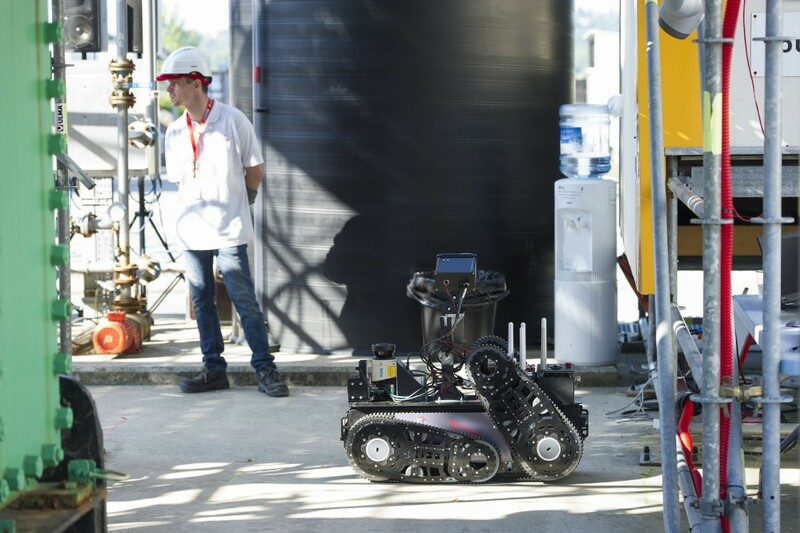 More about this Lego arm: With the help of the IKO Creative Prosthetic System, children can swap a missing hand with whatever they fancy – a spaceship that fires ‘laser beams’, a digger, a Lego pirate hook or a robot gripper. Moreover, it is very flexible and can suit a range of preferences for different shapes and colors. Although similar to traditional prosthetics, it features a twist-and-lock modular design which is very easy for kids to assemble. 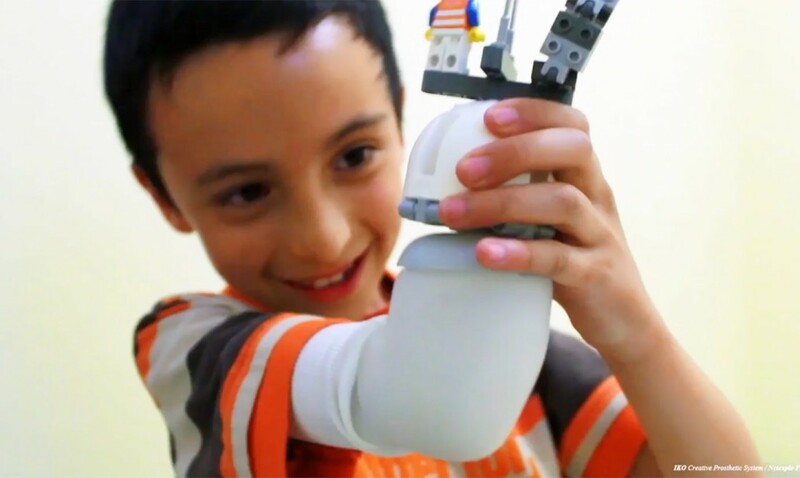 This is a great idea…this Lego arm will give power to children by boosting their confidence. By making their disability feel less of a burden, Tovar was able to bring fun and functionality to the lives of these special kids.